While Emirates confirmed the incident in a statement from Dubai, Etihad when contacted said it will respond soon. 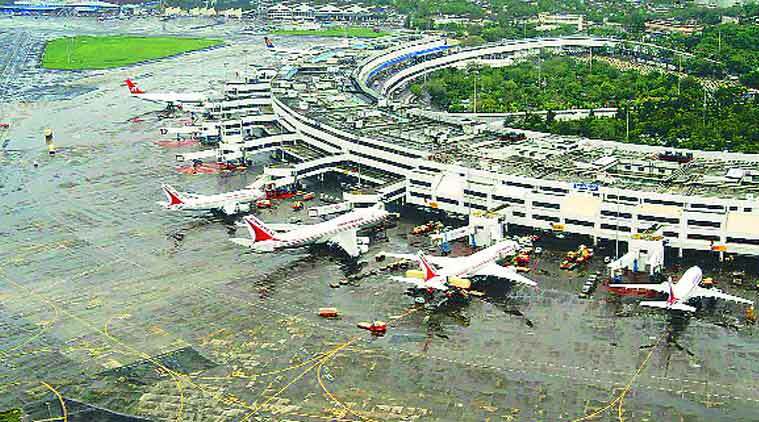 The Directorate General of Civil Aviation (DGCA) has initiated an inquiry into Sunday’s near-miss incident involving two aircraft of Emirates and Etihad Airways over Mumbai airspace. An Emirates and an Etihad Airways aircraft, flying in opposite directions, came in close proximity of each other over the Indian Ocean. This sparked off a collision alert warning in the two cockpits. The Emirates flight EK-706 was flying to Dubai from Seychelles, while Etihad flight EY-622 was enroute to Seychelles from Abu Dhabi. Emirates said that “at no point was the aircraft, passengers or crew at risk”. “All Emirates aircraft are equipped with onboard instrumentation so that crew are alerted in a timely manner of all surrounding traffic. The crew informed the authorities of the incident and later filed an Air Safety Report, which will be forwarded to Mumbai Air Traffic Control,” it said in a statement.